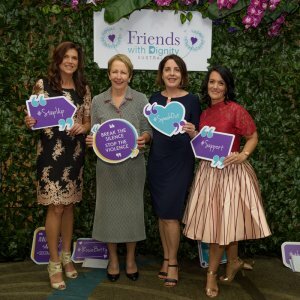 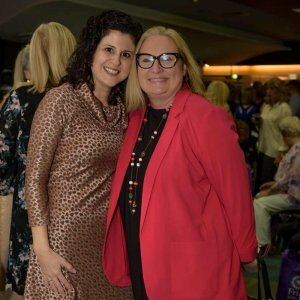 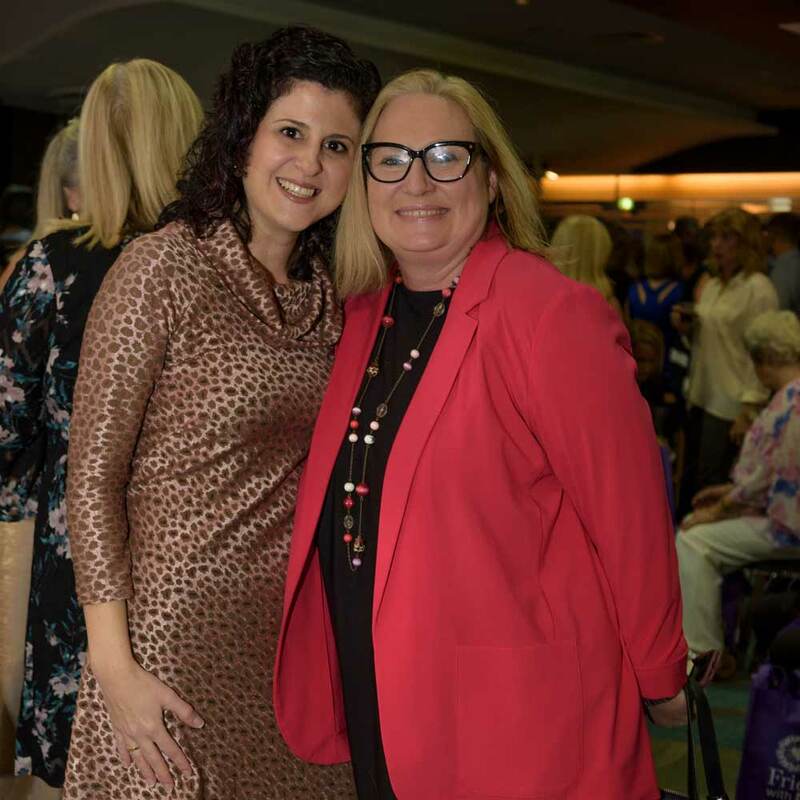 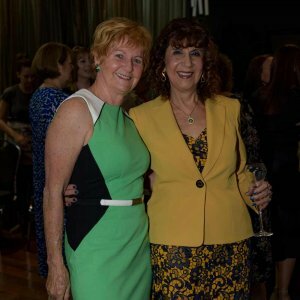 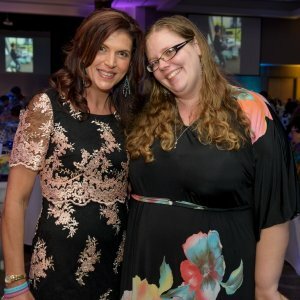 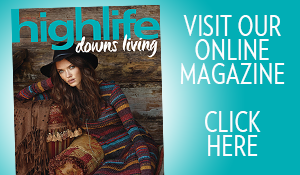 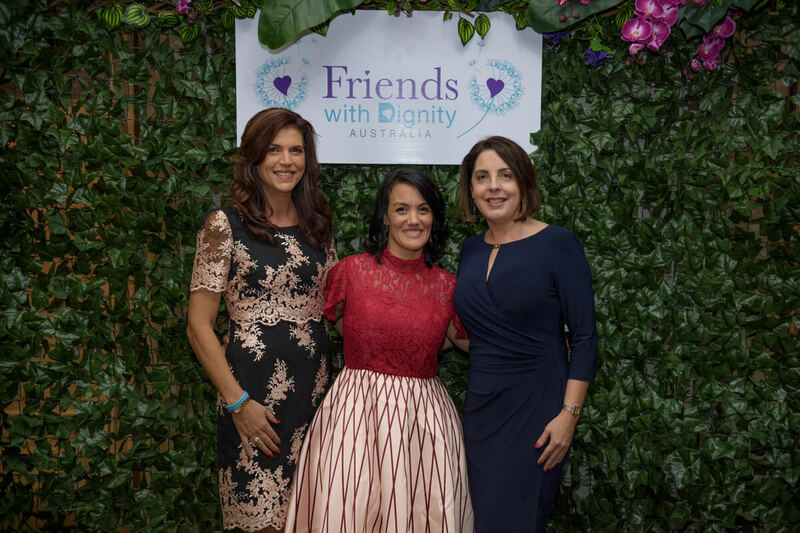 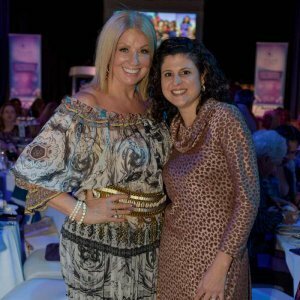 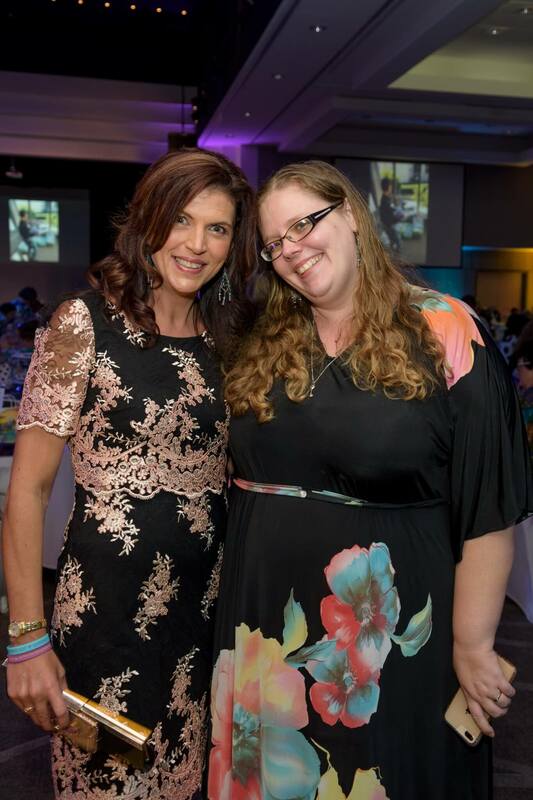 Friends With Dignity celebrated its annual event High Tea With Friends at the Southport Sharks Event Centre in May. 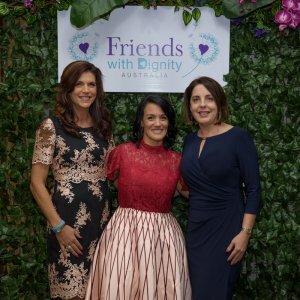 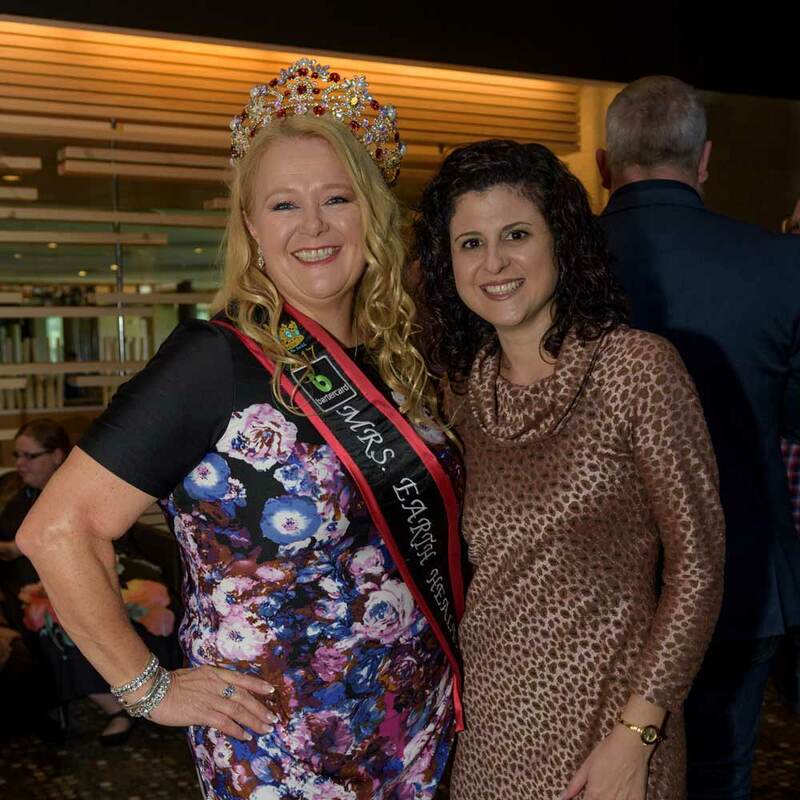 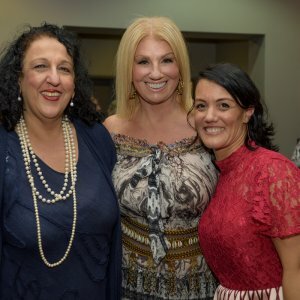 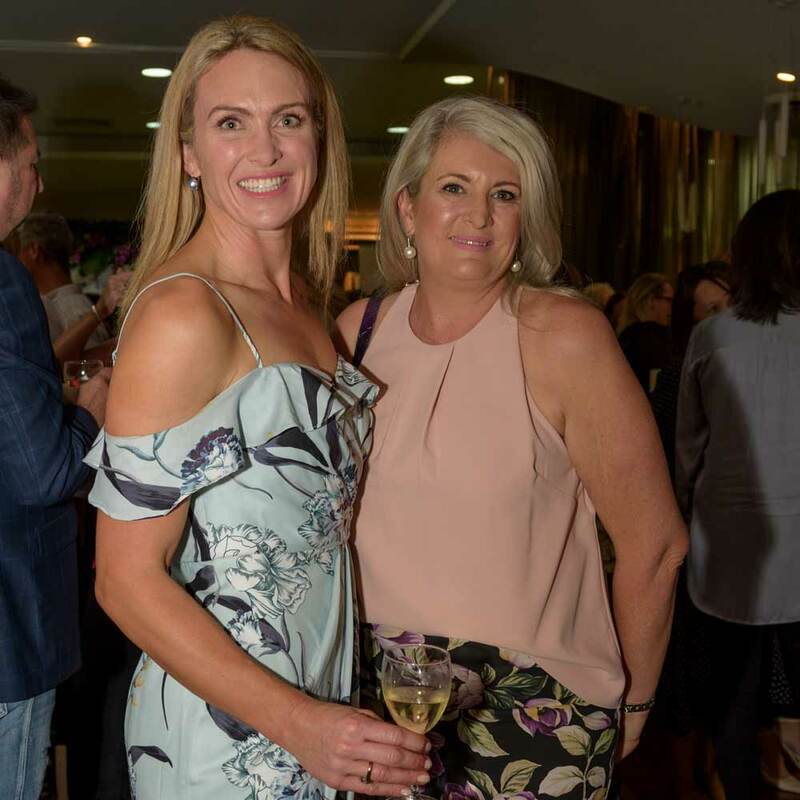 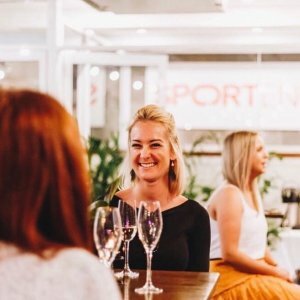 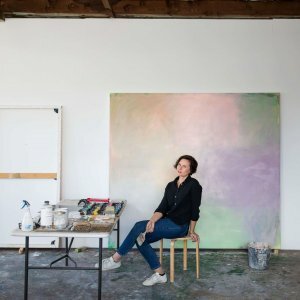 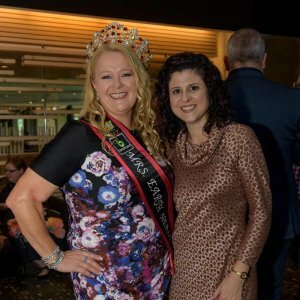 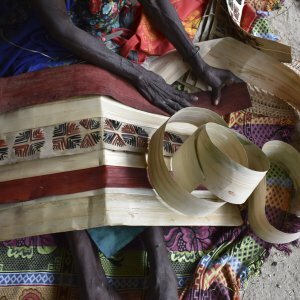 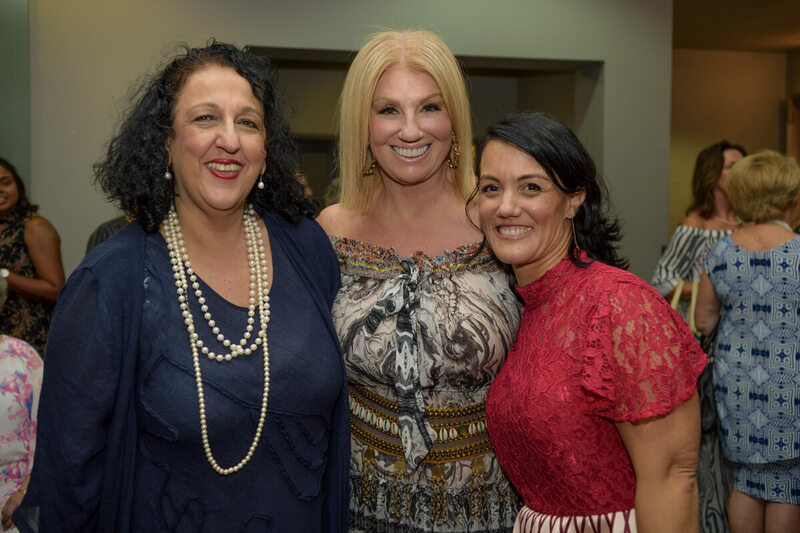 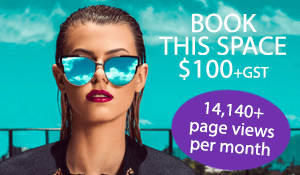 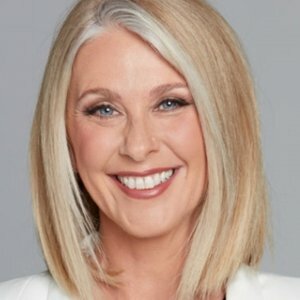 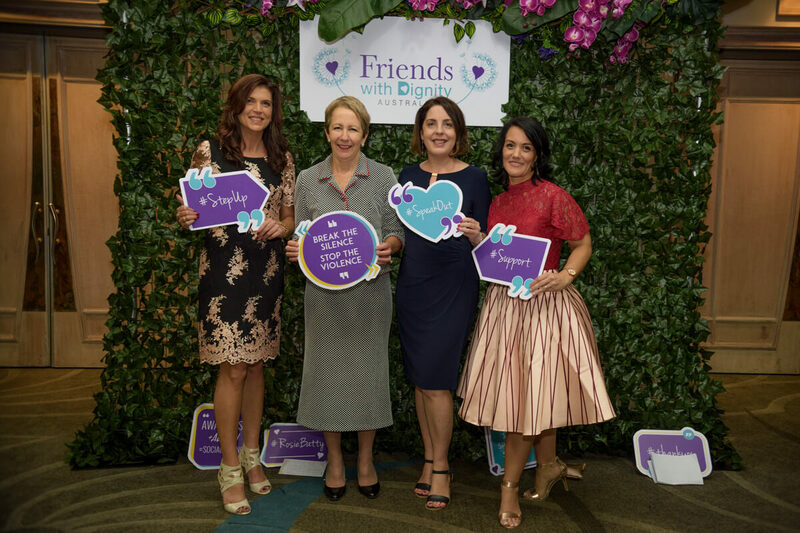 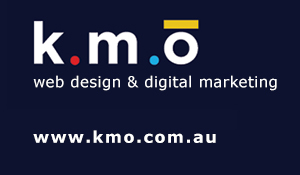 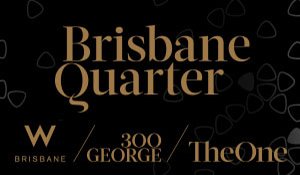 The event is a major fundraiser for Friends with Dignity, a charitable organisation which raises money to provide practical assistance to men, women and children displaced by domestic and family violence. 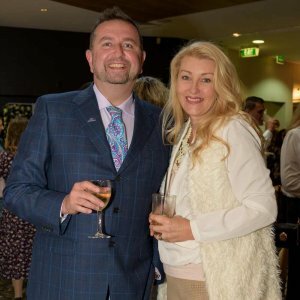 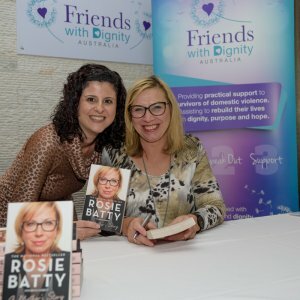 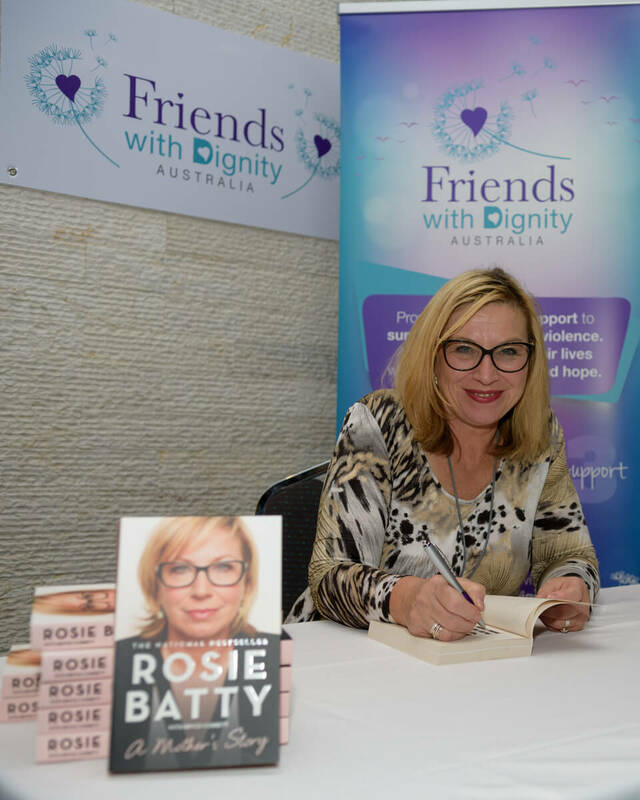 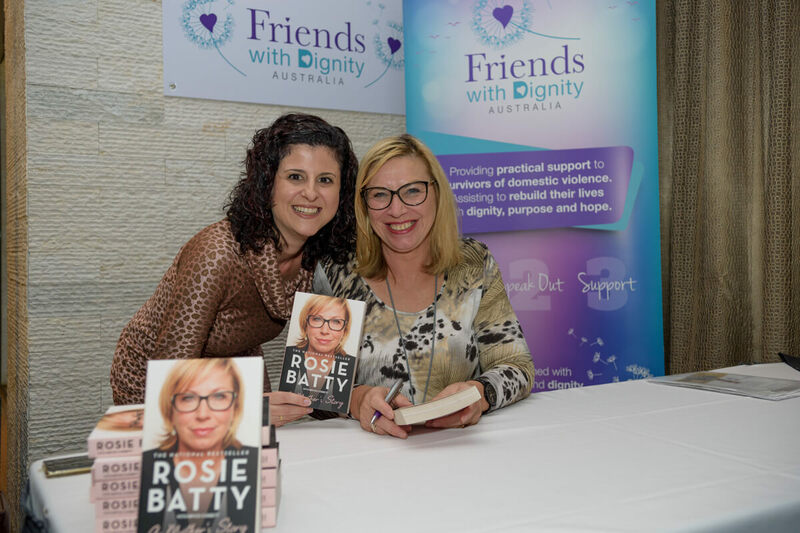 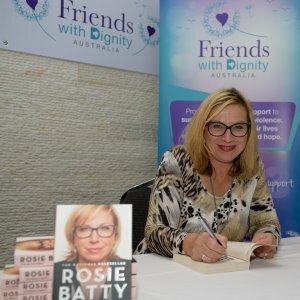 Among the 620 guests were keynote speaker Rosie Batty, Australian of the Year 2015 and domestic and family violence crusader, The Honourable Di Farmer MP, with Michael Croaker as MC.